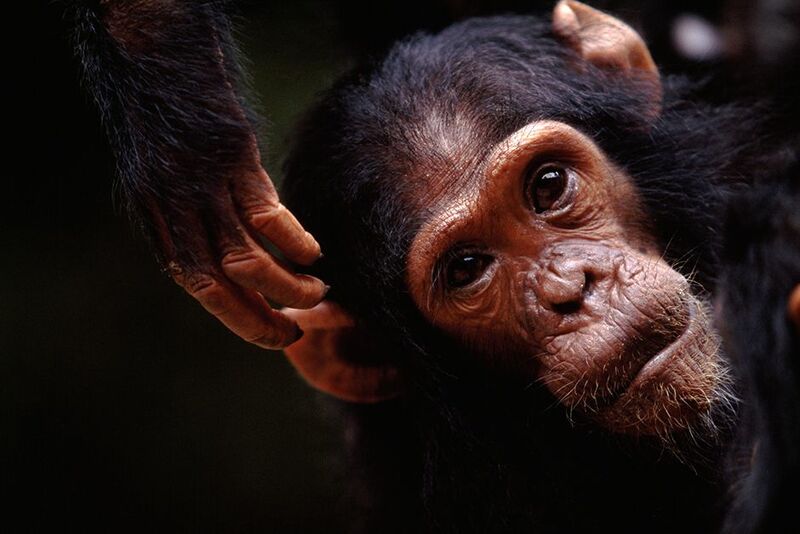 Close up of Faustino, a young member of the F Family chimp group and one of the main characters in the series. This image is from Kingdom of the Apes. 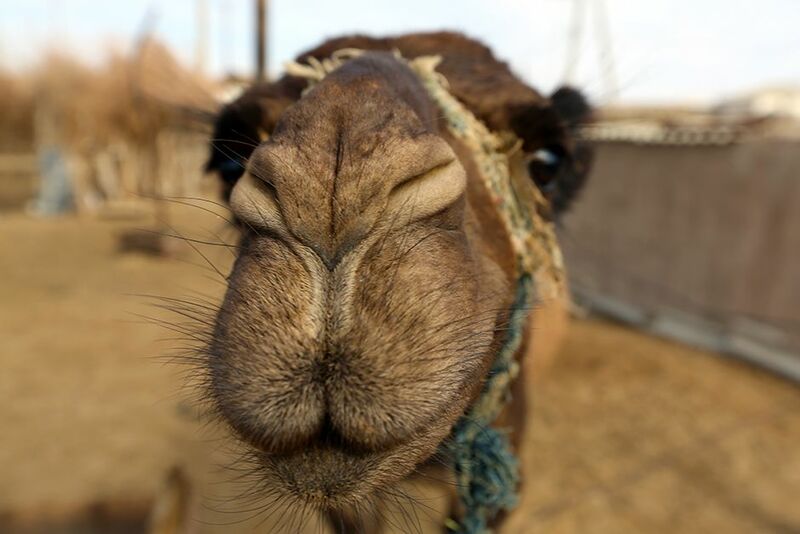 Darvaza, Karakum Desert, Turkmenistan: Indigenous camel selfie at the Darvaza Crater. This image is from Die Trying. 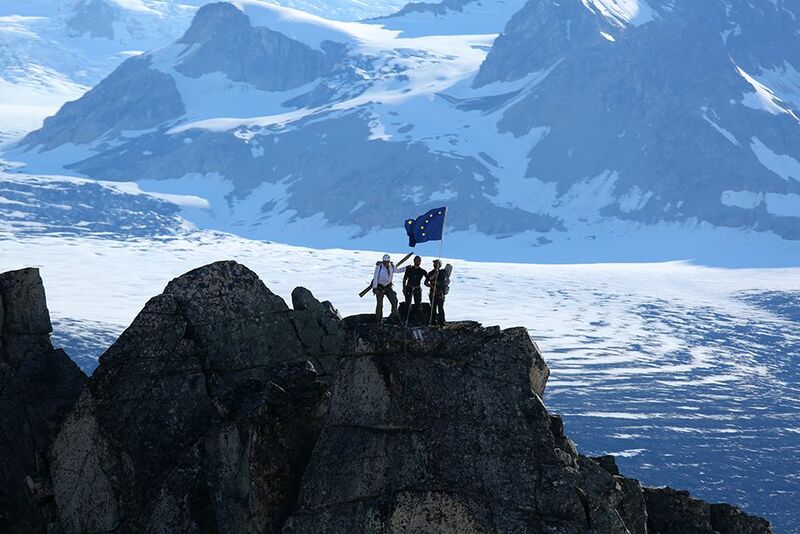 Tordrillo Range, Alaska, USA: Mountaineers team celebrating around the Alaskan flag after reaching the LZ first. This image is from Ultimate Survivor Alaska. 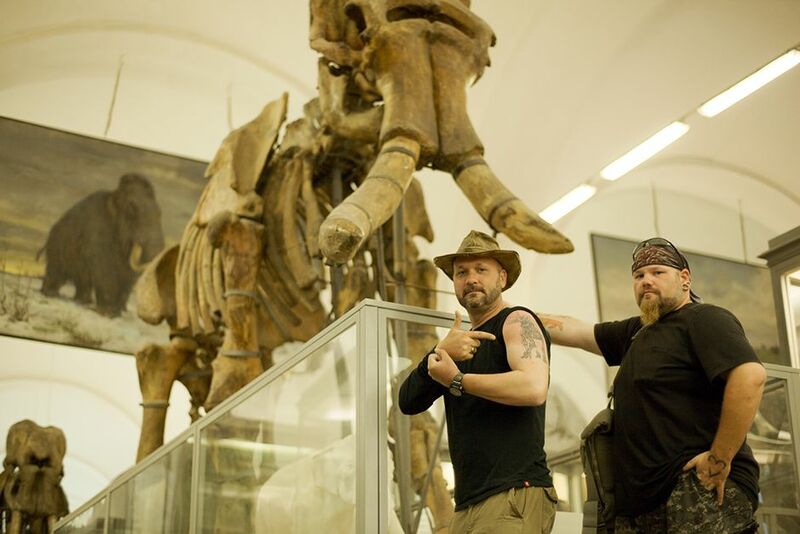 St Petersburg, Russia: Timothy King and Trevor Valle in front of mammoth skeleton at the Zoological Institute, August 2013. This image is from Mammoths Unearthed. 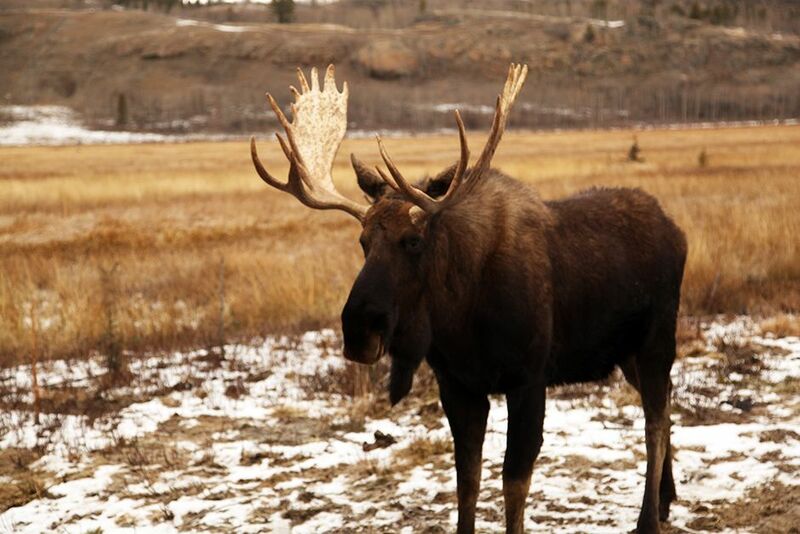 A moose at the Yukon Wildlife Preserve. This image is from Yukon Vet. 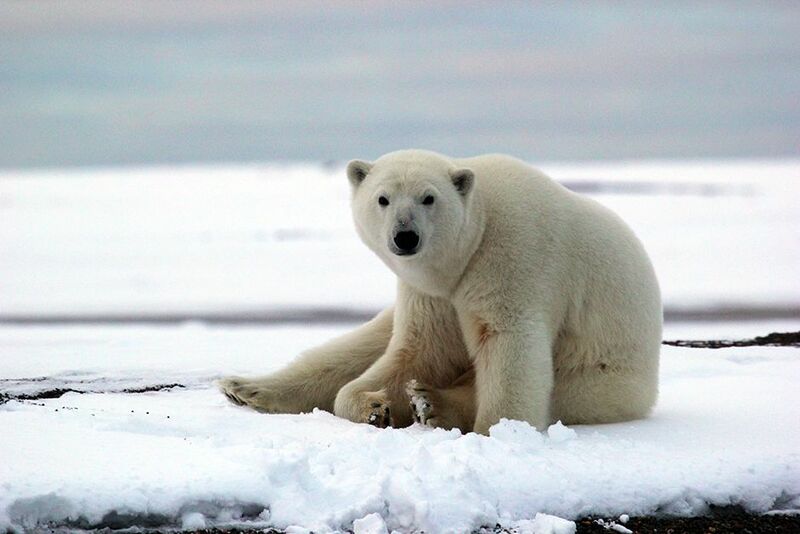 Kaktovik, Barter Island, Alaska, USA: A polar bear in Kaktovik. This image is from Die Trying. View from Mount Arden, Southern Flinders Ranges / South Australia direction Wilpena Pound. 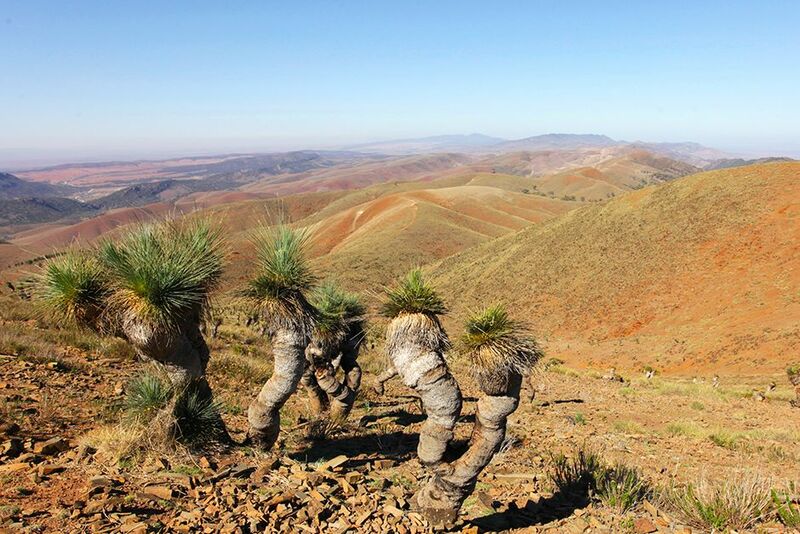 Some rocks of the Flinders Ranges are up to a billion years old, out of the Precambrian era. The grasstrees in front are endemic in Australia and lignify by time. Plants typically develop thick woody stems. The resin is an invaluable adhesive for Aboriginal people, often used to patch up leaky water-containers and even didgeridoos. This image is from Wild Australia. 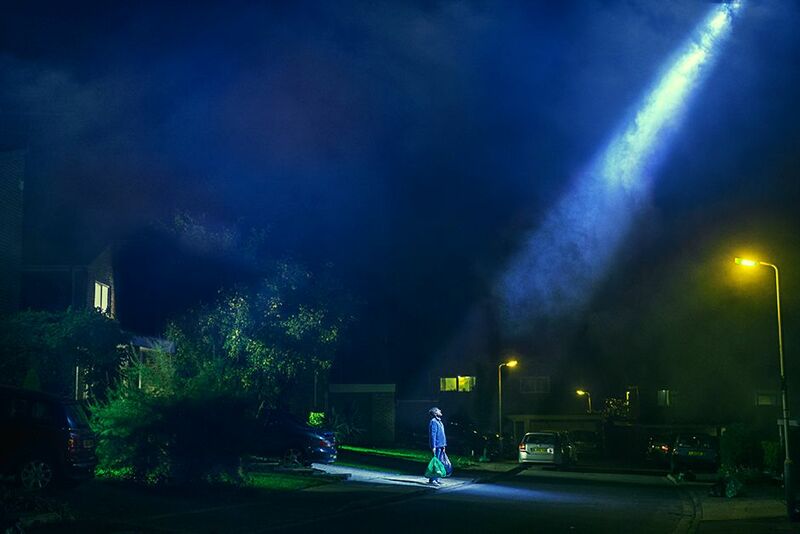 A recreation from the episode "Alien Invasion". 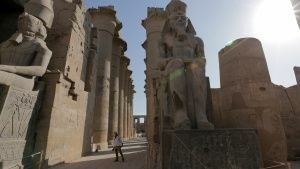 This image is from The Happenings. 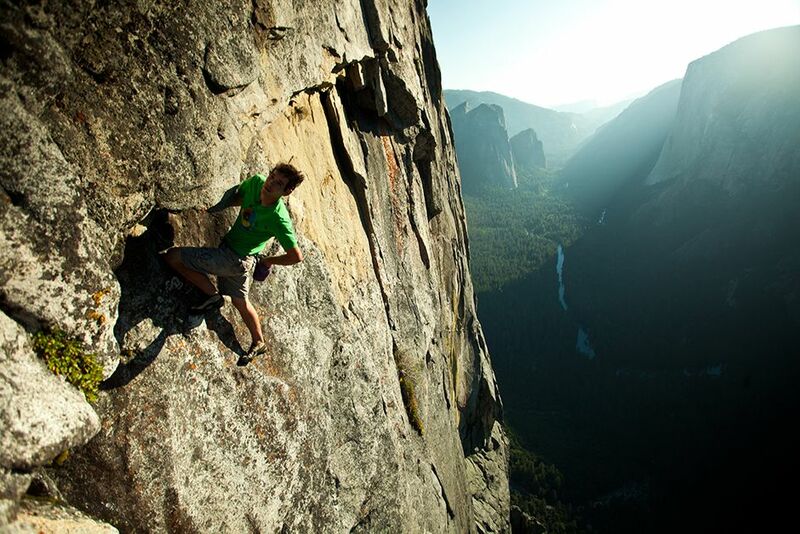 Yosemite National Park, California, USA: Honnold catches a rest in the middle of the Chouinard-Herbert route on the Sentinel formation above Yosemite Valley. 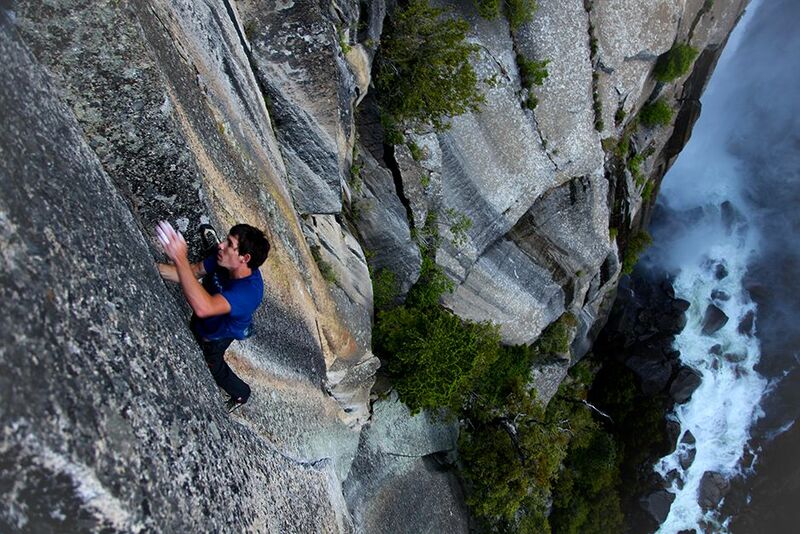 He climbed this route without a rope for 60 Minutes in 2011. This image is from Die Trying. 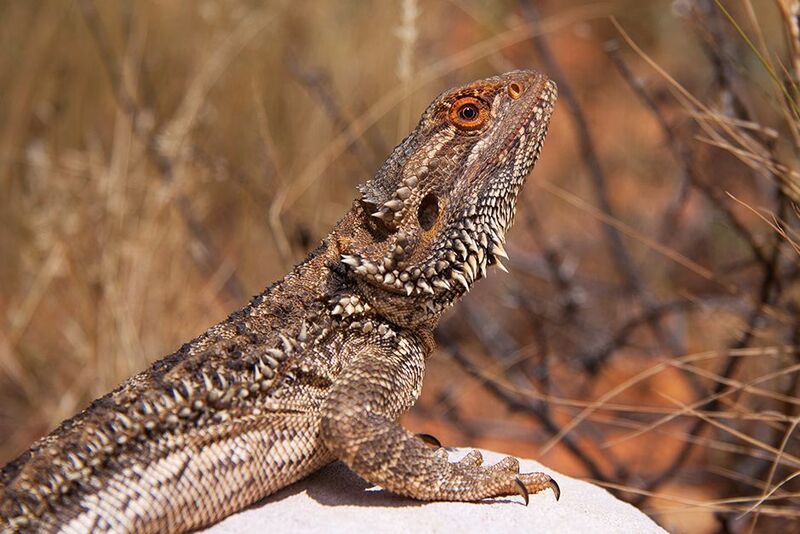 The central bearded dragon (Pogona vitticeps) is a species of agamid lizard occurring in a wide range of arid to semiarid regions of Australia. This image is from Wild Australia. 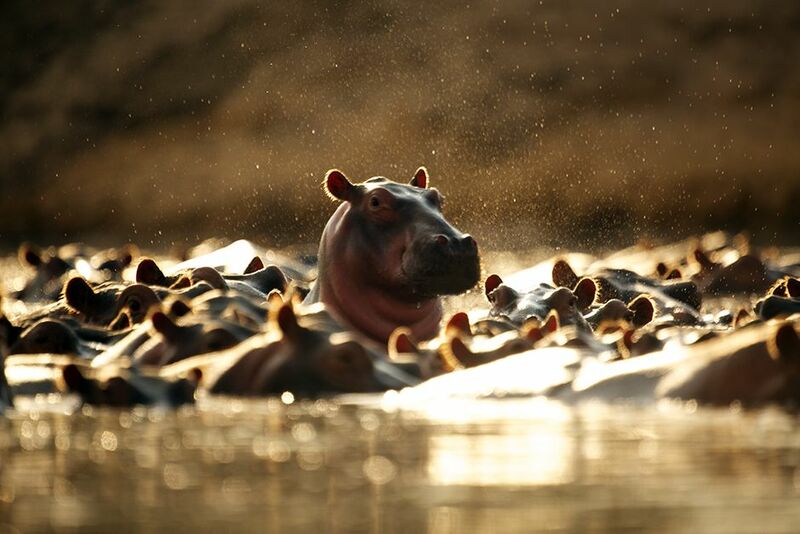 Hippo pods can reach numbers ranging from 80 to 800 members in one pod, guarded by a dominant bull. During the dry season pods often have to share waterways and numbers can reach dangerously high, increasing the likelihood of fights and aggression. 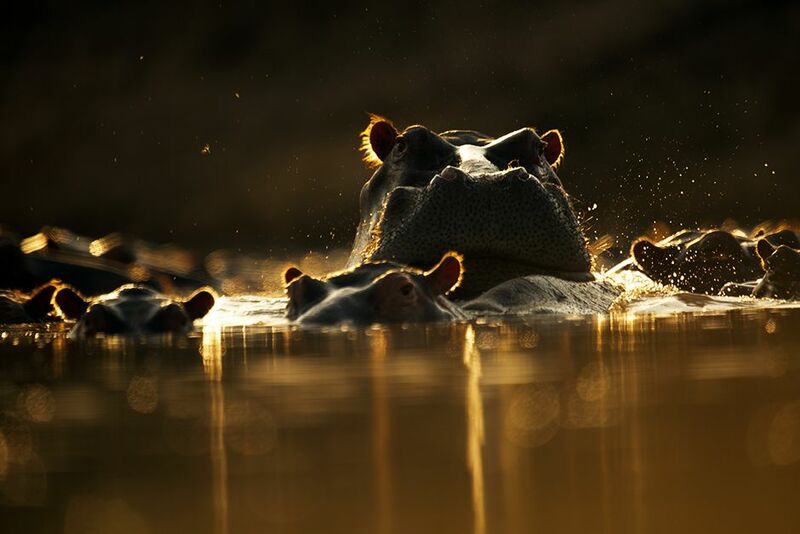 This image is from Hippo vs Croc. 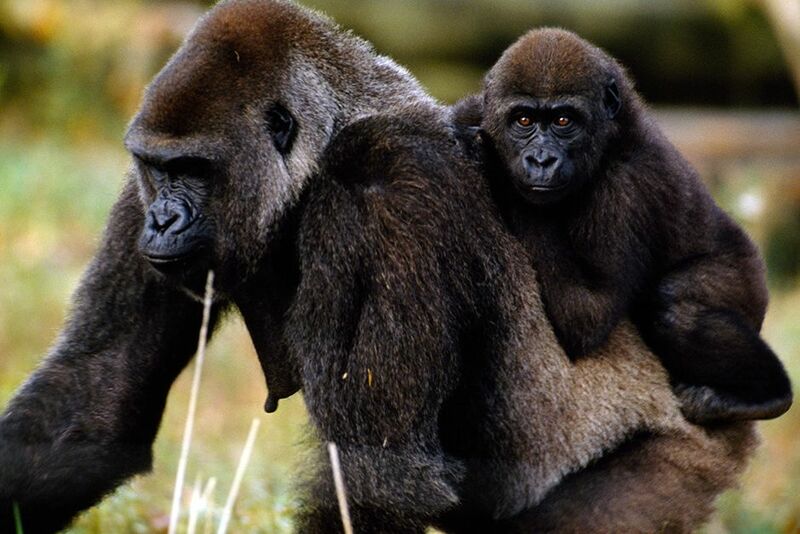 Democratic Republic of Congo: Young western low-land gorilla riding on its mothers back. This image is from Kingdom of the Apes. 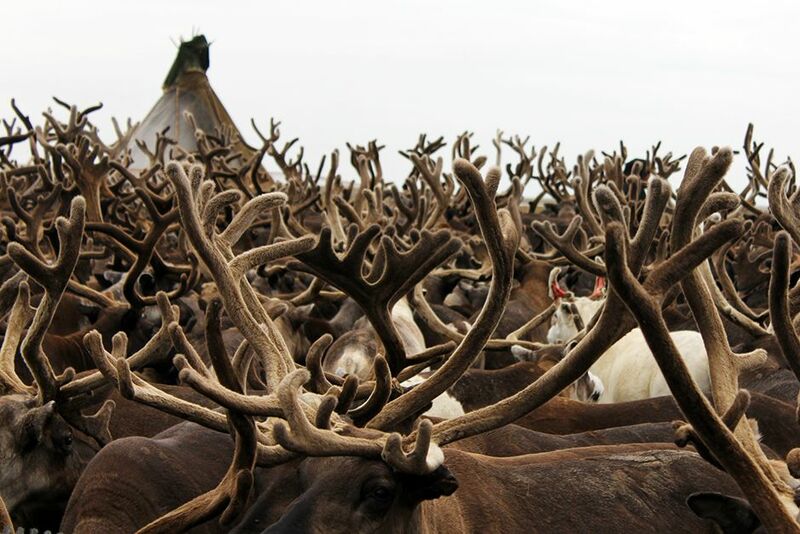 Yamal province, Russia: Reindeer antlers, August 2013. This image is from Mammoths Unearthed. 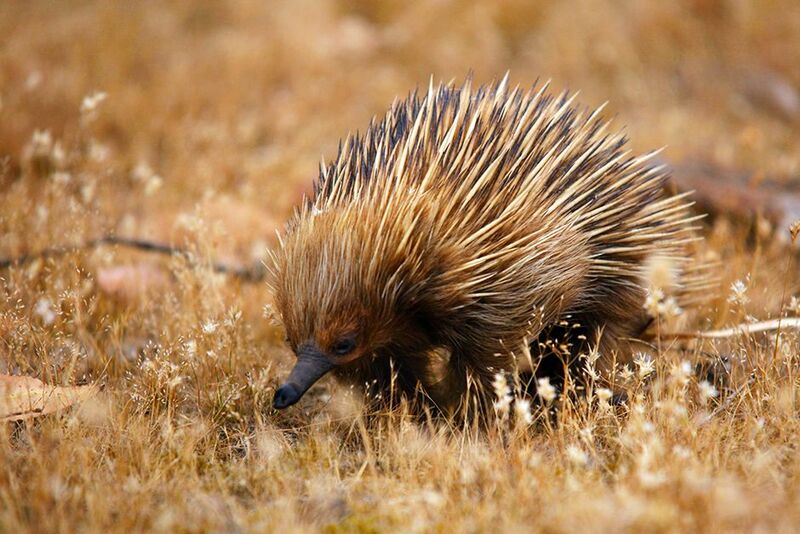 Echidna of the subspecies Tachyglossus aculeatus multiaculeatus, which is endemic on Kangaroo Island / South Australia on search for his typical prey, termites. It can eat quickly; a specimen of around 3 kg (6.6 lb.) can ingest 200 g (7.1 oz.) of termites in 10 minutes. 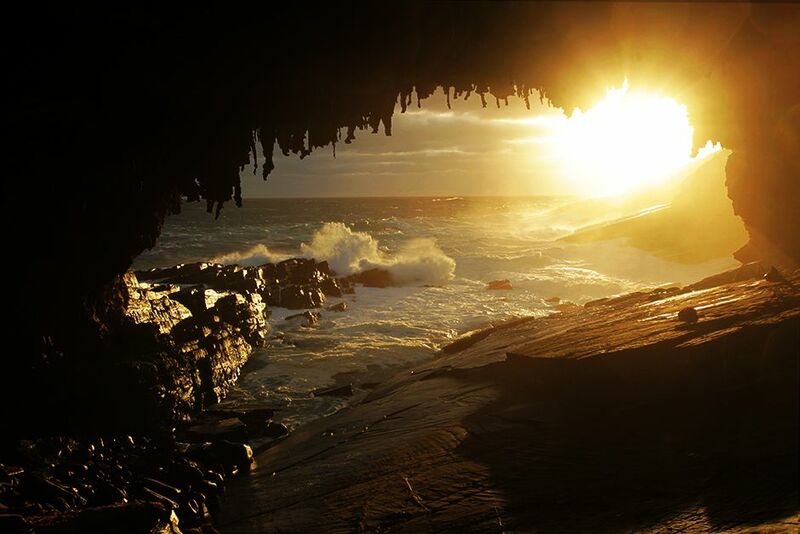 This image is from Wild Australia. 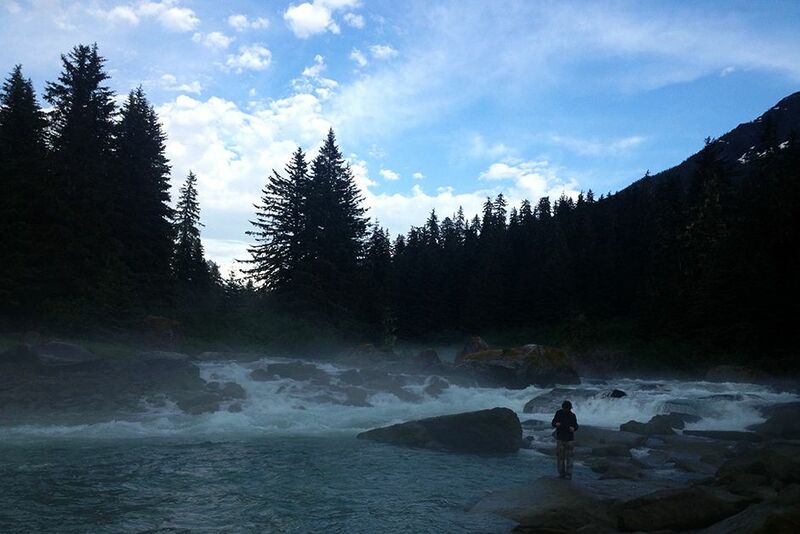 Juneau, Alaska, USA: Yote fishing in the river. This image is from Ultimate Survivor Alaska. 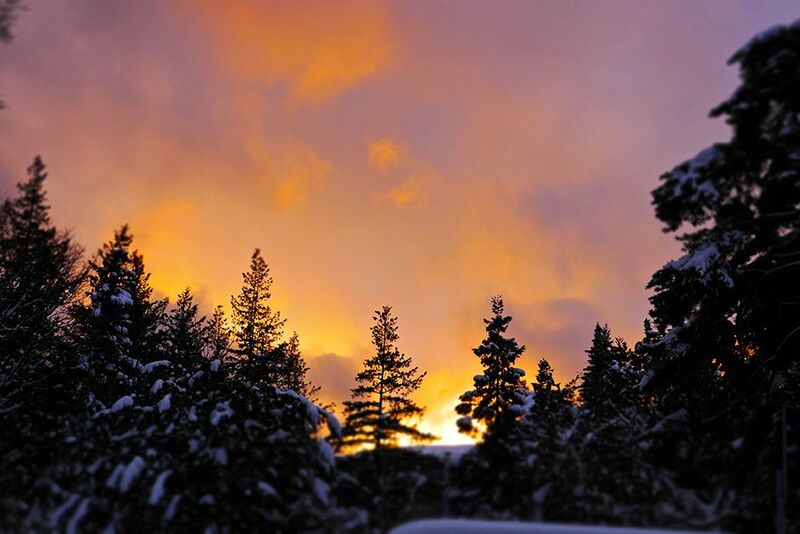 Jigokudani, Japan: Sunset over the cedar forest. The Jigokudani Yaen-koen is located in the Valley of Yokoyu River sourced from Shiga-Kogen of the Joshinetsu-Kogen National Park in northern part of Nagano prefecture. This image is from Wild Japan: Snow Monkeys. The red kangaroo (Macropus rufus) is the largest of all kangaroos, the largest mammal native to Australia, and the largest marsupial. Males are bigger than females and grow up to a body weight of 85 kg. Large males can stand more than 1.8 m tall. 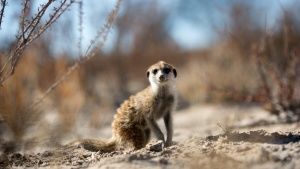 They hop along on their powerful hind legs and do so at great speed, up to 56 km / hour, with a distance of up to 8 m in a single leap. 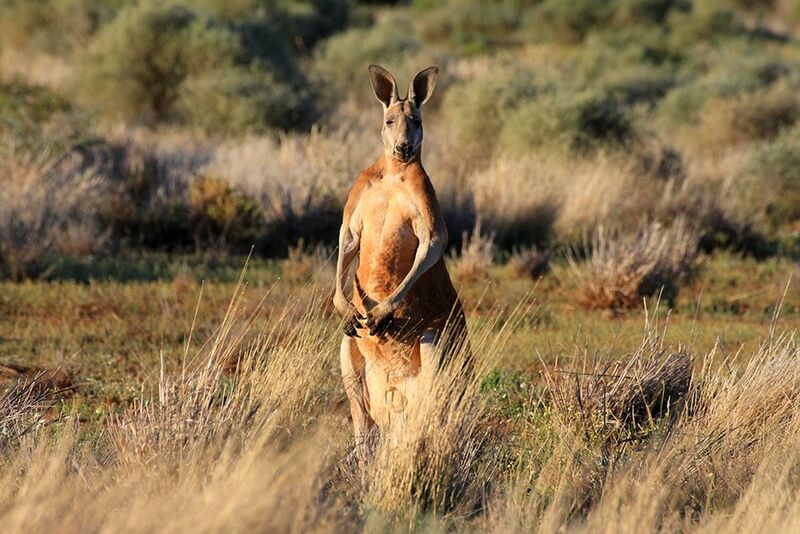 Red kangaroos are found across mainland Australia in arid and semiarid regions, gathering in small groups called mobs. Red kangaroos are capable of conserving enough water and selecting enough fresh vegetation to survive in an arid environment. This image is from Wild Australia. 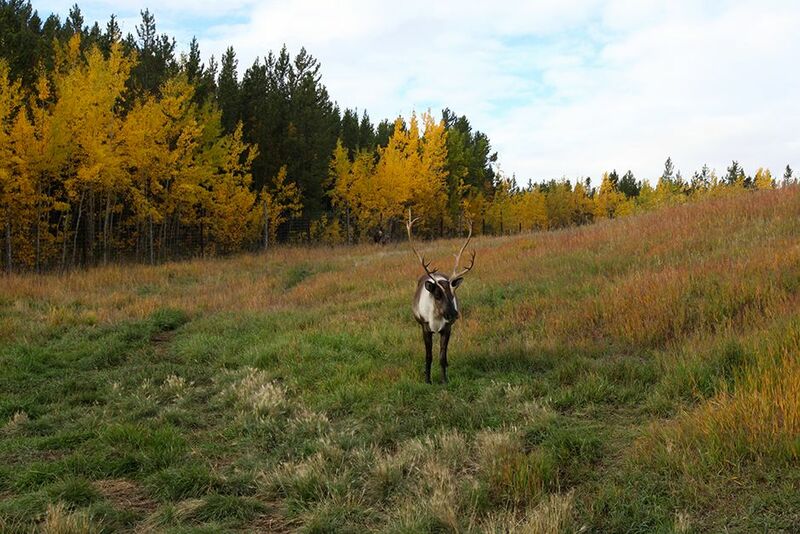 Whitehorse, Yukon: A lone caribou at the Yukon Wildlife Preserve. This image is from Yukon Vet. 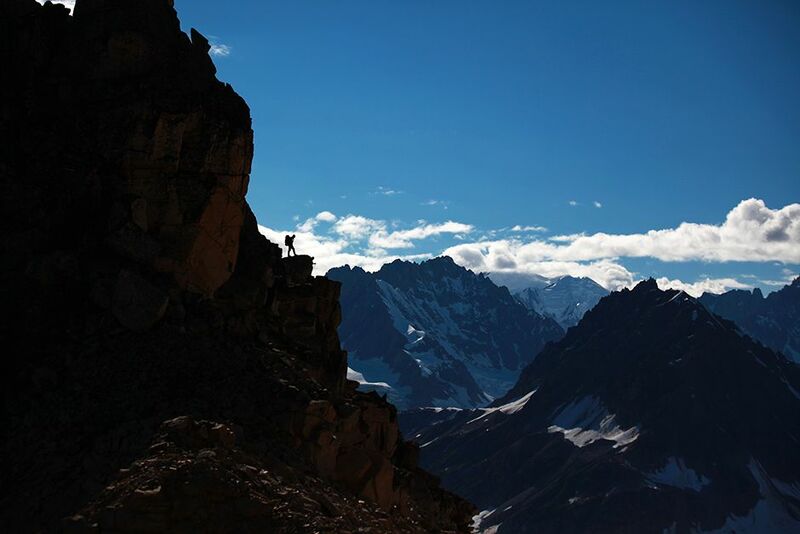 Tordrillo Range, Alaska, USA: Cast on the Tordrillo Mountain Range. This image is from Ultimate Survivor Alaska. Victoria, Australia: There is only one species of koala (Phascolarctos cinereus). 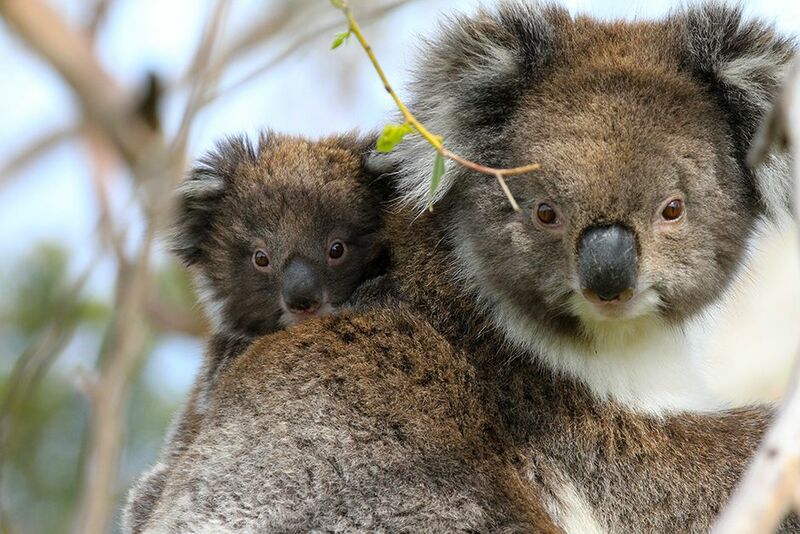 Koalas are found in eastern Australia from the south in Victoria and South Australia to the north of Queensland. Koalas are laid back animals - they spend about 20 hours a day asleep or resting. Koalas are arboreal marsupials and typically inhabit eucalypt forests. Koalas feed almost exclusively on leaves of specific eucalyptus trees; they eat only 70 of over 600 species of eucalyptus. Together with kangaroos they are the most iconic animals in Australia. This image is from Wild Australia. Jigokudani, Japan: Families huddle tightly together in the trees. In the cold morning air, the troop will stay huddled together until they hear the whistle call from the park below. This image is from Wild Japan: Snow Monkeys. Admirals Arch at Cape du Couedic on Kangaroo Island is a popular resting place for New Zealand fur seals, Australian sea lions and also Australian fur seals. 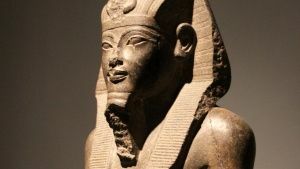 It was sculpted by weathering and erosion from the sea over thousands of years. This image is from Wild Australia. 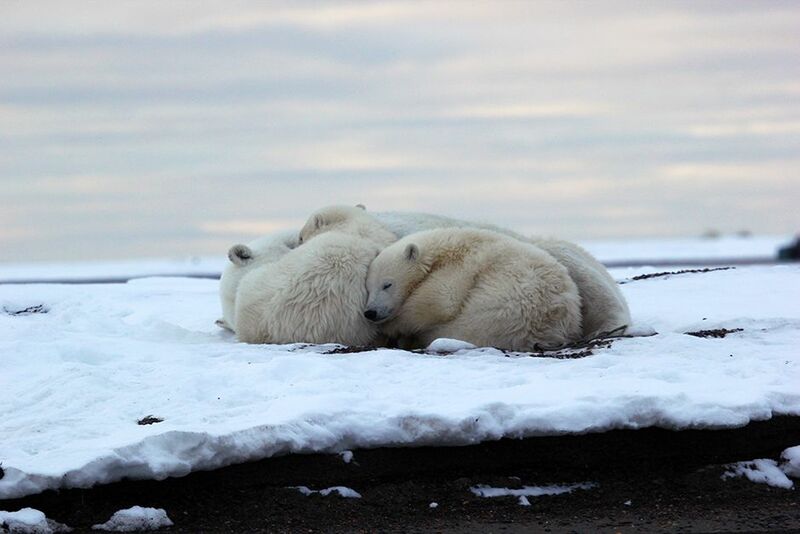 Kaktovik, Barter Island, Alaska, USA: Two polar bear cubs snuggle up to their mom before nightfall. This image is from Die Trying. 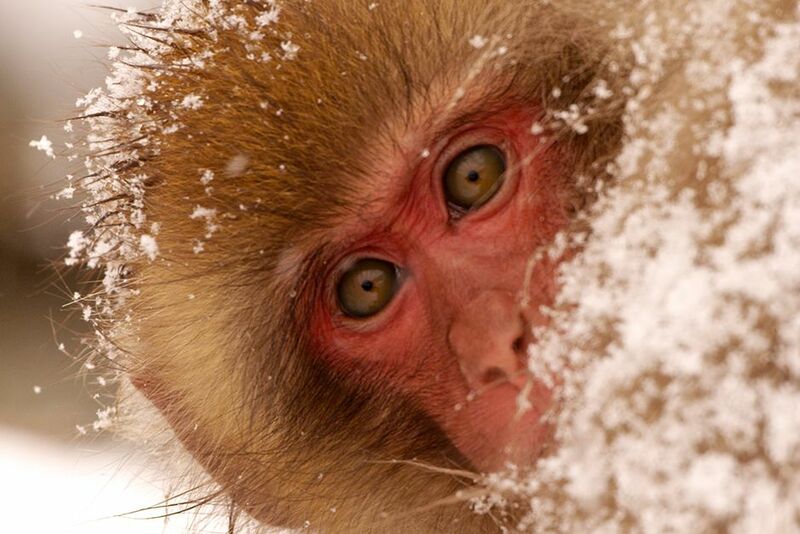 Jigokudani, Japan: A young monkey covered in snow looks to see if her sister is close by. Family bonds are critical to snow monkeys. 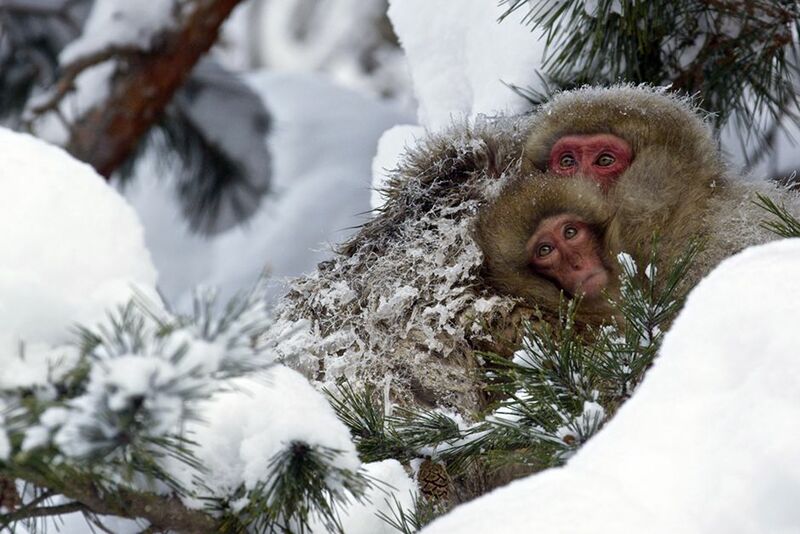 This image is from Wild Japan: Snow Monkeys. 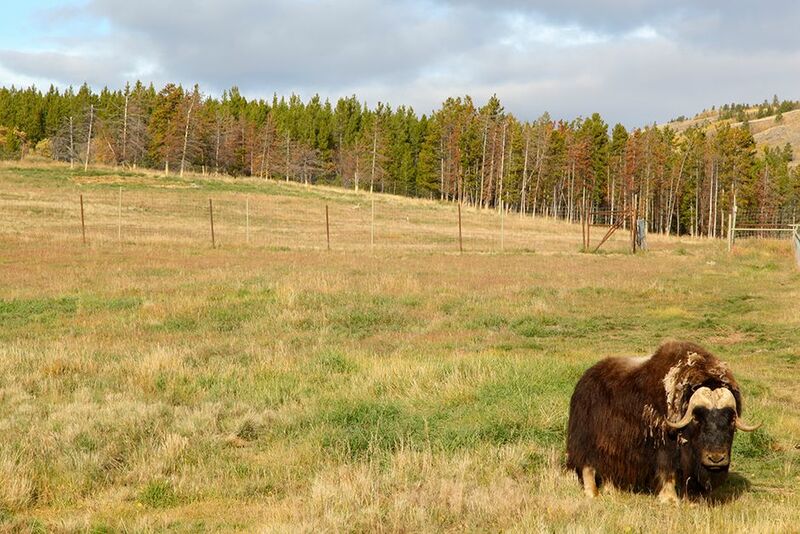 At musk-ox at the Yukon Wildlife Preserve. This image is from Yukon Vet. Yosemite National Park, California, USA: Alex Honnold karate chops a flattened hand into thin jams high above the base of Cascade Falls. This image is from Die Trying. 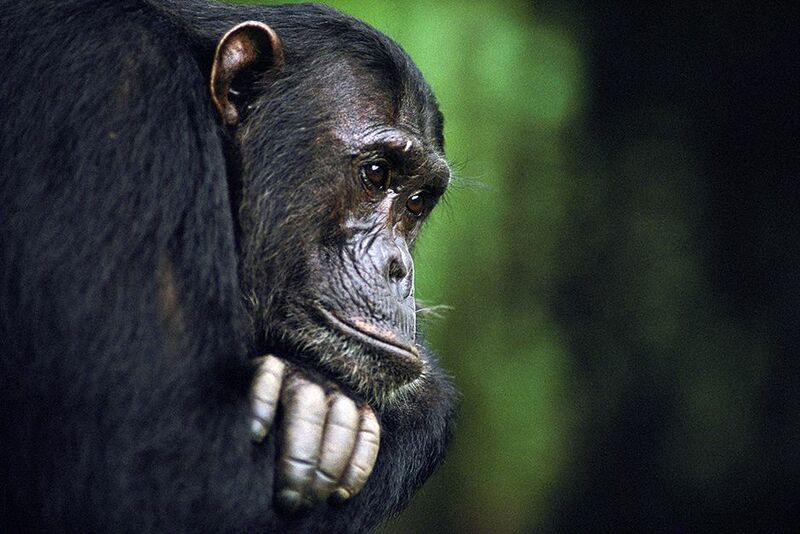 Frodo, a male chimpanzee, belongs to a family observed by Jane Goodall. This image is from Kingdom of the Apes. The saltwater crocodile, also known as saltie, estuarine or Indo-Pacific crocodile, is the largest of all living reptiles, as well as the largest terrestrial and riparian predator in the world. The males of this species can reach sizes of up to 7 m (23 ft.) and weigh as much as 2,000 kg (4,400 lb.). 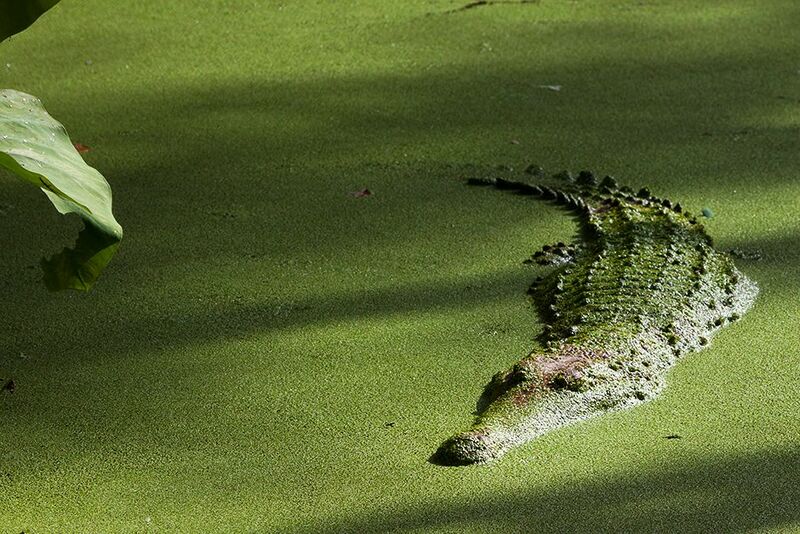 Saltwater crocodiles are known for preying on humans. This image is from Wild Australia. 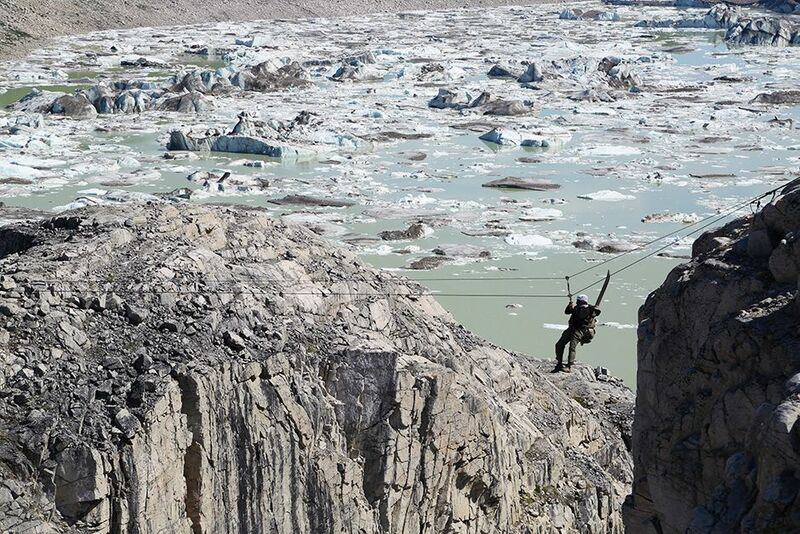 Tordrillo Range, Alaska, USA: Marty crossing the Tyrolean traverse. This image is from Ultimate Survivor Alaska. 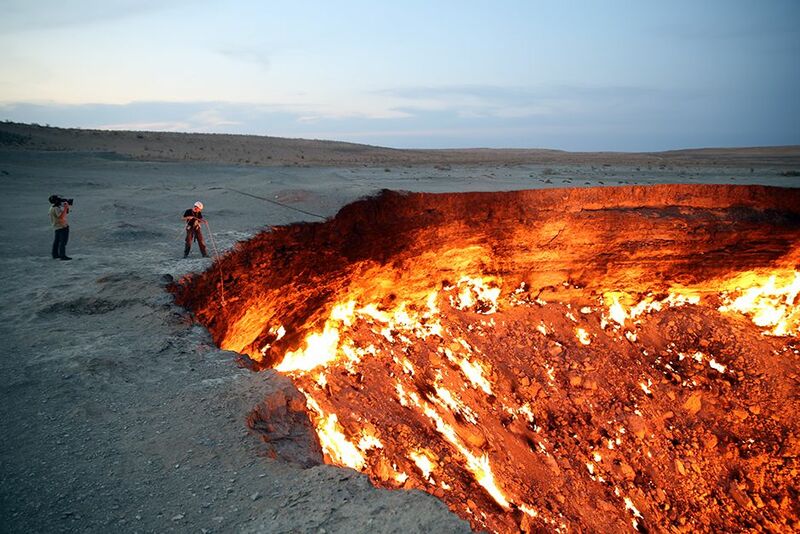 Darvaza, Karakum Desert, Turkmenistan: A cameraman films George Kourounis as he prepares to enter the crater. This image is from Die Trying.